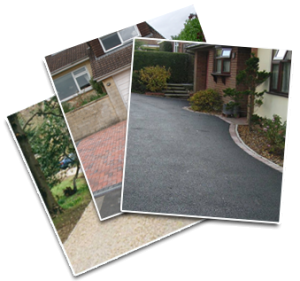 At JD Home Improvements – Driveways we offer high-quality driveways to residential properties throughout Bristol. 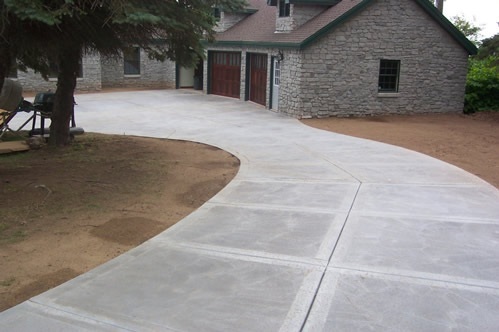 First impressions are important, and that means you want a driveway which will make an impression on guests on their arrival. It can also add value to your property, along with handling logistical challenges such as access or a absence of space. 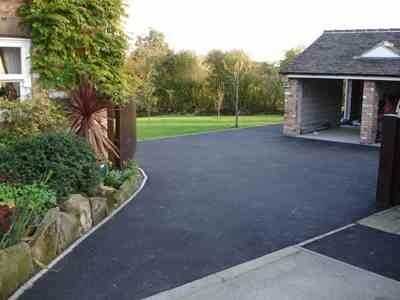 Our services cover tarmac, resin, block paving, concrete and general repairs . maintenance. A badly paved or maintained driveway can be a serious eyesore, and regrettably many “cowboy builders” give the entire industry a negative reputation. 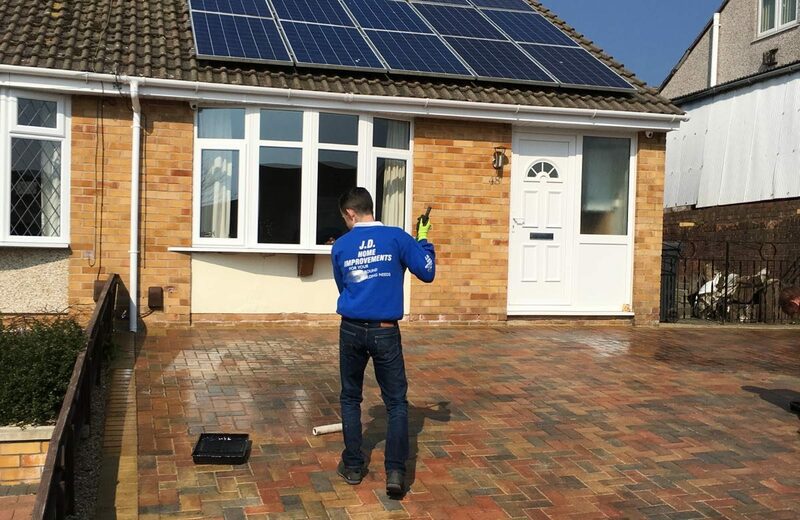 However, with JD Home Improvements – Driveways you can be sure that you’re getting high-quality driveways in Bristol completed to a professional standard, and at an affordable price. We can provide a free consultation and quotation, so get in touch with us to learn more about our services. With many different colour schemes and sizes, block paving is often regarded as one of the most attractive and adaptable forms of surfacing a driveway. The blocks are not cut from natural stone, but fabricated precisely to meet your needs, which means that not only is it a less environmentally harmful way to surface a garden, it’s easily tailorable to any design, pattern or plan. Block paving is also among the most cost efficient kinds of paving that you can purchase, as the materials and installation style are pretty straightforward, meaning you can have a stylish and efficient driveway installed at a sensible price. This is especially the case if you consider the longevity of block-paved driveways in Bristol, as block paving is a very robust construction that can last for quite a long period of time. 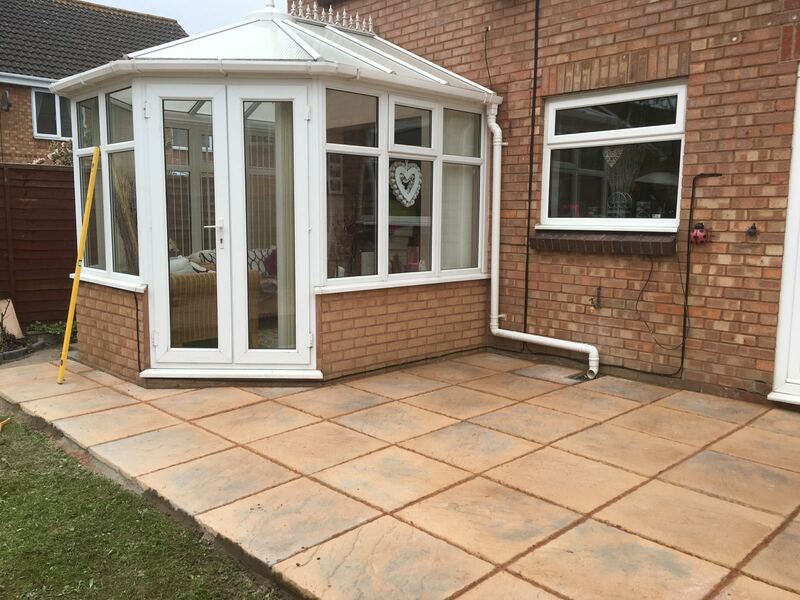 At JD Home Improvements – Driveways, we offer a comprehensive selection of garden paving slabs, culminating in a wide range of garden patios to tie in with any type of property. Regardless of size, we treat each customer on an individual basis, laying small, medium and large sized garden patios at highly competitive prices. We are able to surface driveways by applying a layer of tarmacadam over concrete or even established tarmacadam which has become worn. 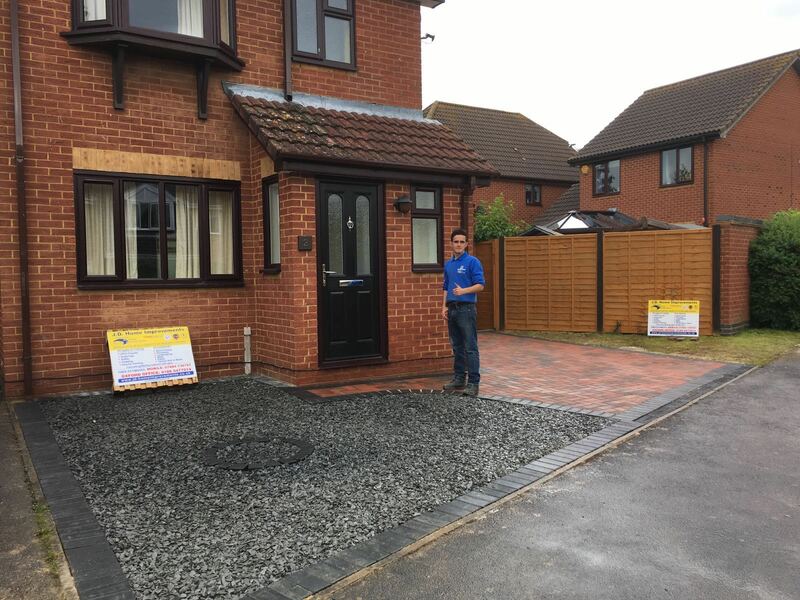 Resurfacing established tarmacadam driveways with a new wearing course is generally the quickest way to refresh your drive without interfering with your daily schedule. You’ll be able to get back to using your driveway promptly, with minimal expense or hassle. That’s why tarmacadam is the preffered choice for pothole repairs in Bristol.